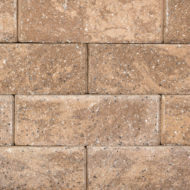 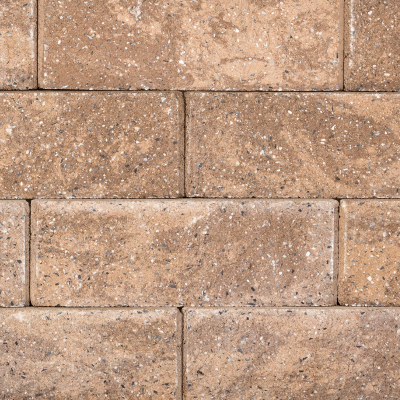 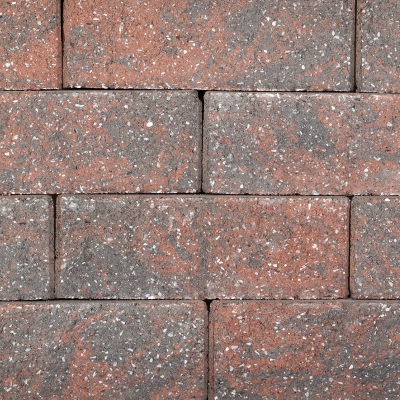 Our Sonoma™ Wall is freestanding and is the same unit-system as our popular Napa™ Wall system. 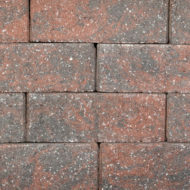 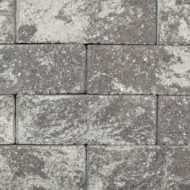 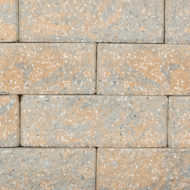 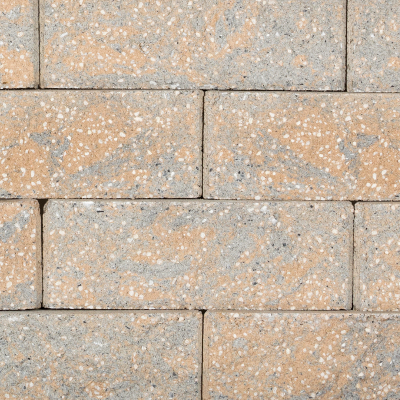 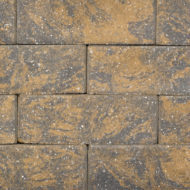 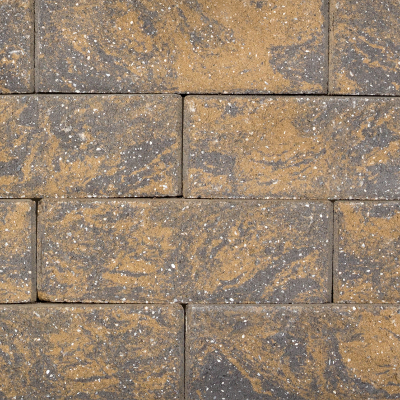 However, Sonoma™ Wall is untumbled, giving it a profile with clean, straight lines. 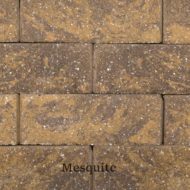 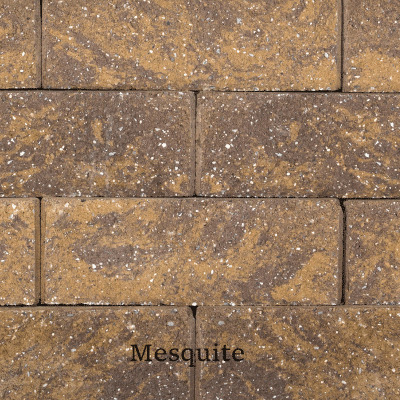 It is perfect for homeowners who desire a less weathered, more structured appearance. 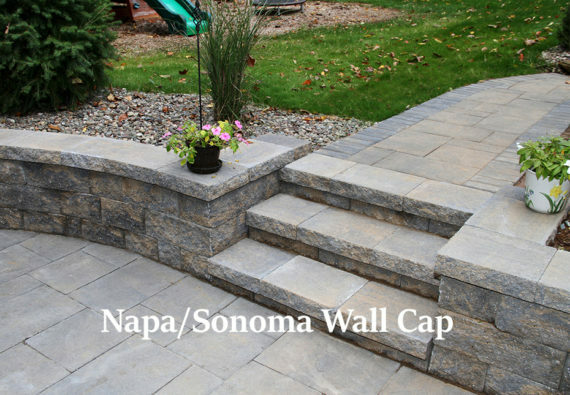 Available in the same sizes, shapes and colors as Napa™ Wall, Sonoma™ Wall is just as easy to install.